Where Do I Buy An Essential Oil Diffuser? If you don’t already own an essential oil diffuser, I personally use this gorgeous ZAQ Dew Multi-Color Litemist Diffuser. 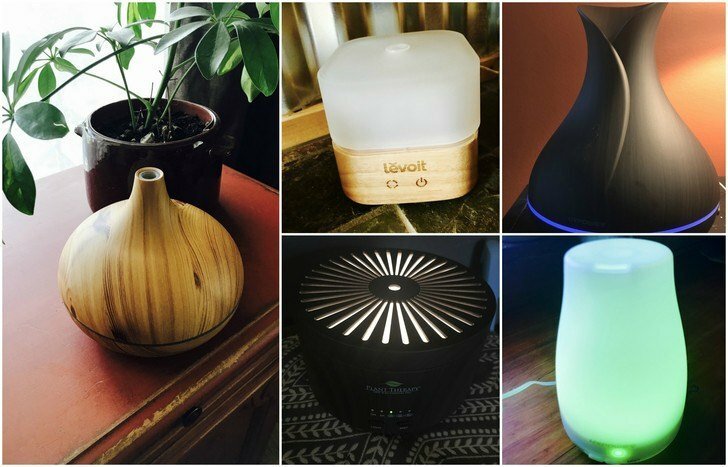 It operates totally silently, gently morphs between an array of beautiful colors (or the color option can be switched off) and releases a constant stream of essential oil infused, wonderfully fragrant air that gently perfumes the room. 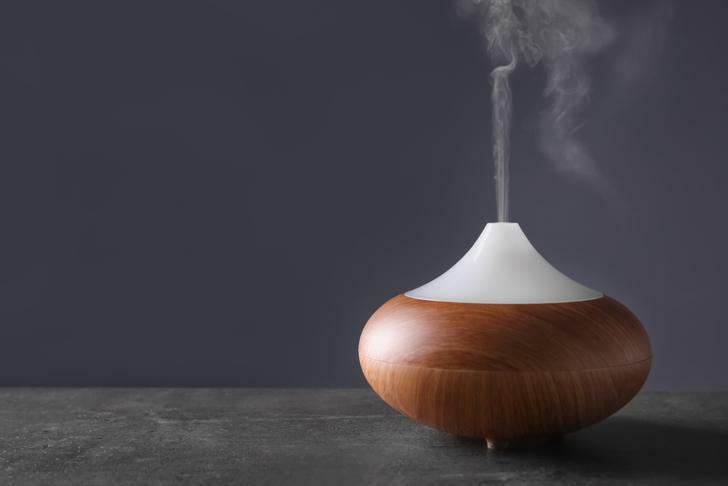 In the above post, Natural Living Ideas writer, Jan gets to grips with five of the most popular diffusers on the market, reveals the pros and cons of each and picks her top choice. See if you agree with her here. Need To Stock Up On Essential Oils? When purchasing essential oils, it is imperative to choose 100% pure oils free of additives and adulterants. Our favorite supplier is Plant Therapy Essential Oils who offer a huge range of high quality, 100% pure oils at affordable prices, with free shipping in the U.S. and free returns for up to 90 days. You can shop Plant Therapy Essential Oils at their official store here. Can’t get enough of that essential oil goodness? 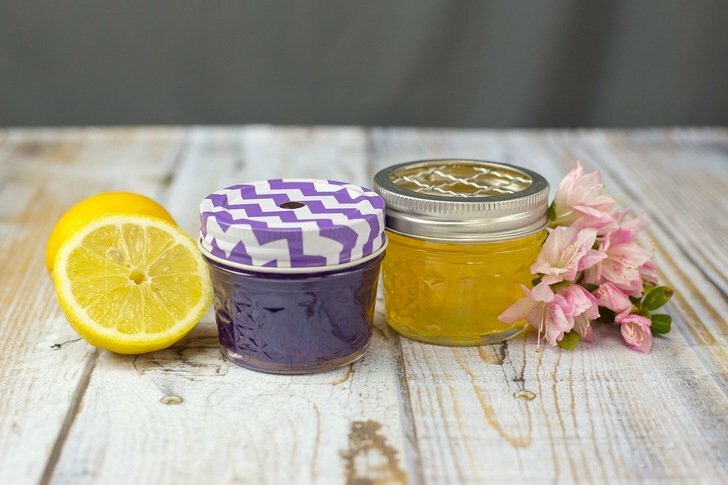 While you’re waiting for the postman to deliver your new diffuser, brush up on your EO know-how with these 50 Aromatic Essential Oil Recipes You’ve Got To Try In Your Diffuser!